When tourists come to Quincy, Massachusetts, it’s often to step back in time and relive history: Adams National Historical Park is the birthplace of not one, but two U.S. presidents: John Adams and his son, John Quincy Adams. 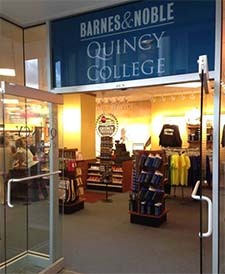 The Barnes & Noble at Quincy College bookstore is located in the atrium shared by two eight-story office buildings where the college occupies four floors. In addition to a coffee shop and convenience store, the atrium is also home to the Adams National Historical Park Visitors Center, where sightseers board a trolley for a tour of three historic homes: the birthplaces of John Adams and John Quincy Adams, and the Old House at Peace field, which offered four generations of the Adams family a place of tranquility and a respite from war and politics. “Because of our unique location, our diverse trade book selection will definitely have an emphasis on Colonial America and presidential history, as well as other history-related merchandise for those with an interest in those areas,” Hoyle said. 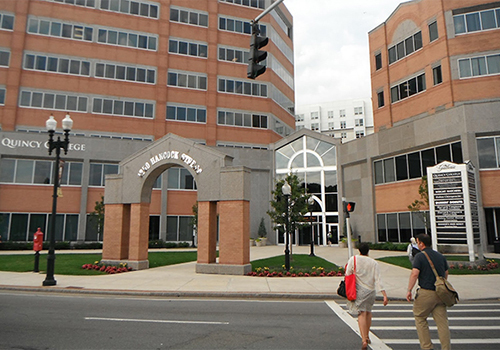 According to Mercurio, Quincy College is one of the last municipally owned colleges in the United States, which makes its affiliation with the city unique. 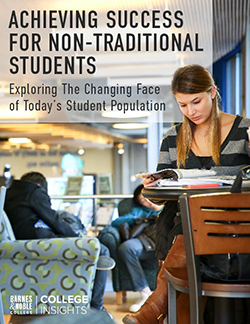 A city nonprofit run by volunteers, College Courses, Inc., sponsors the college bookstore. “It’s because of this dedicated group of community volunteers that we have a Quincy College bookstore,” he explained. The bookstore recently underwent significant changes, starting with renovations that began in July. The bookstore renovation team literally took down the walls and rebuilt the 3,000-square-foot space from scratch. Plans are in the works to add new comfortable seating and reading tables. 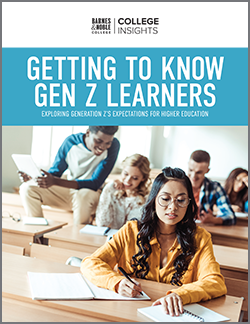 For students, a new textbook program — with books available in new, digital, used and rental (both used and new) — will provide students with plenty of cost-saving purchasing flexibility. In a nod to the future, Hoyle pointed out another new change to the bookstore. “We’ll also be selling laptops and tablets now,” he stated. Lots of high-tech possibilities in a very historical setting.